Yogurt is probiotic and good for digestion. Having yogurt during lunch has beneficial effect on health. Add cucumber, avocado and herbs to increase the taste and consume yogurt to get added benefit. 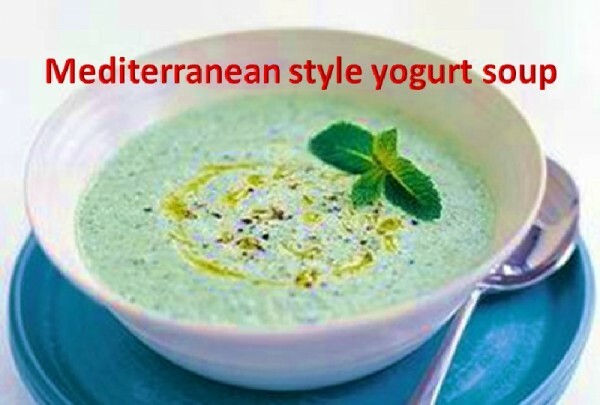 This below health recipe, chilled cucumber yogurt with herbs is from Mediterranean cuisine. 3. Add Yogurt and mix well using a blender.